Why Create a White Paper for Your Website? When it comes to inbound marketing, having a great offer on your website is key to growing your list of leads. With a rock solid white paper that outlines an issue your audience regularly faces and provides effective solutions, you have lead gen gold. For businesses using marketing automation, the white paper is one of those cornerstone elements of the marketing strategy. A gated white paper generates new leads. And, white paper content can be repurposed during the nurturing process as well. You can send it out in a nurturing campaign, or use it as a tool in the sales process. We love any resource that is multi-purpose, like the white paper – but we know putting together new resources can be tough. 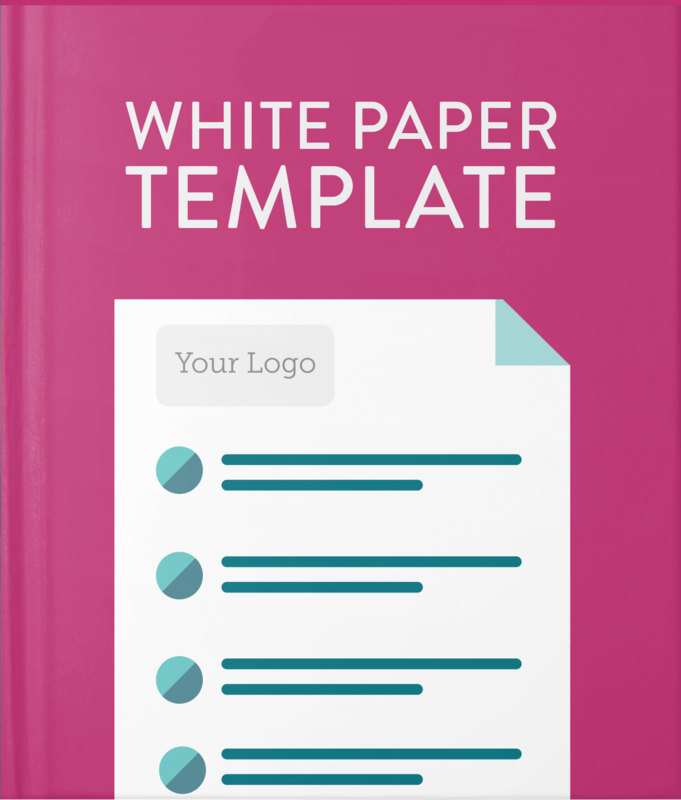 Download this Microsoft Word white paper template to get a head start.